In a month packed with Rocket League history, we saw the first-ever player to claim back-to-back RLCS World Championships (that would be Turbopolsa, btw, congratulations to him!) and our official release on Nintendo Switch! 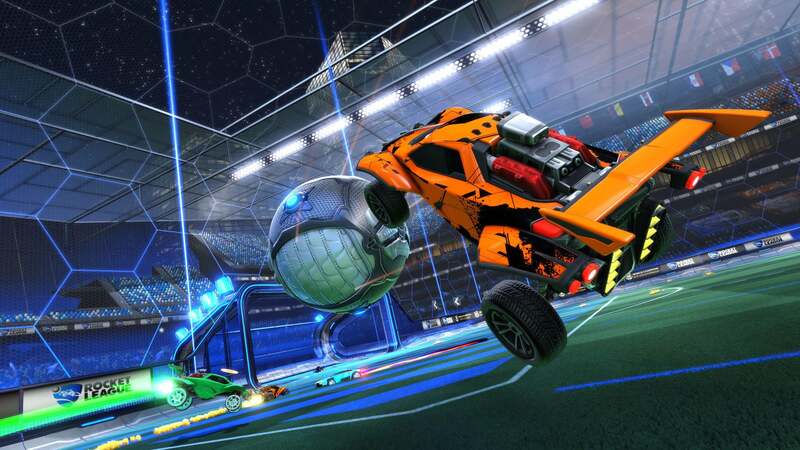 While our last Community Spotlight put Rocket League pro players center-stage, we’re shifting gears this month to focus on giving new Rocket League players, particularly those playing on the Switch, a solid ‘Custom Training’ foundation for practice. 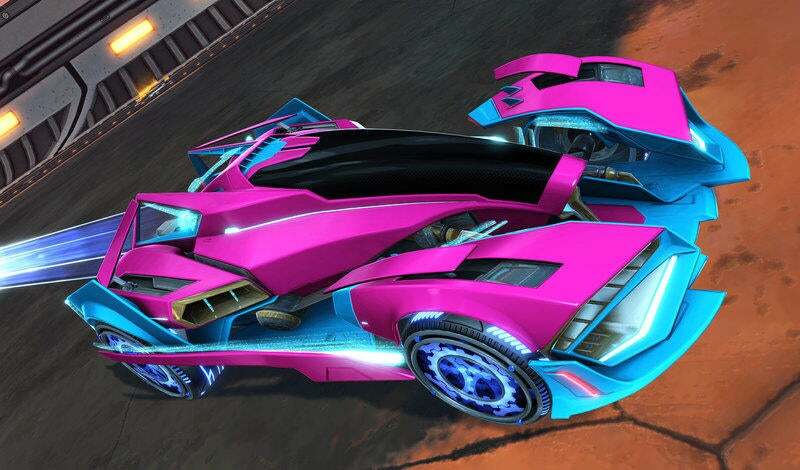 Just in time for the holiday season, Nintendo Switch owners got their hands on Rocket League for the first time earlier this month. 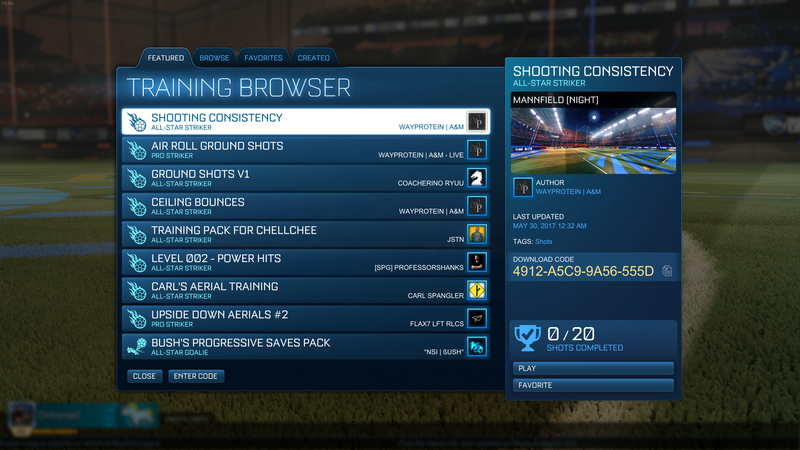 While there will be some familiar faces playing on the Switch, we want to offer the true Rookies out there a top-tier list of community-sourced ‘Custom Training’ packs consisting of ground shots, wall shots, goalie packs and even aerial shots. New players can practice using this ‘Custom Training’ list to get a head-start against the Switch competition, while experienced players coming over from other platforms can use the new packs to hone their skills on the new hardware. 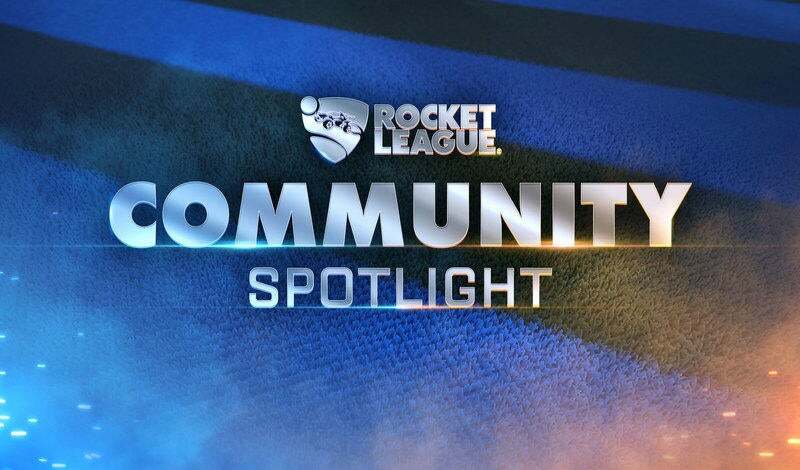 If you want to catch the pro player-made ‘Custom Training’ packs list, then jump over to last month’s Community Spotlight for a glimpse at the RLCS training regimen!